Current Model, As new Condition. Cheaper Price! 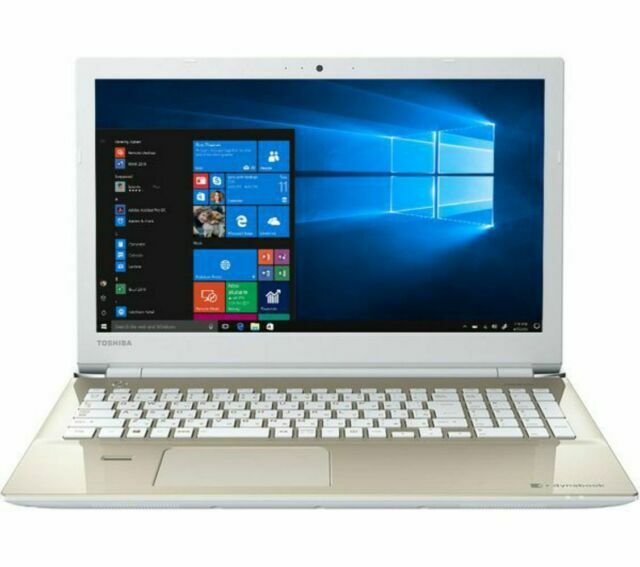 Toshiba are back with a bang! 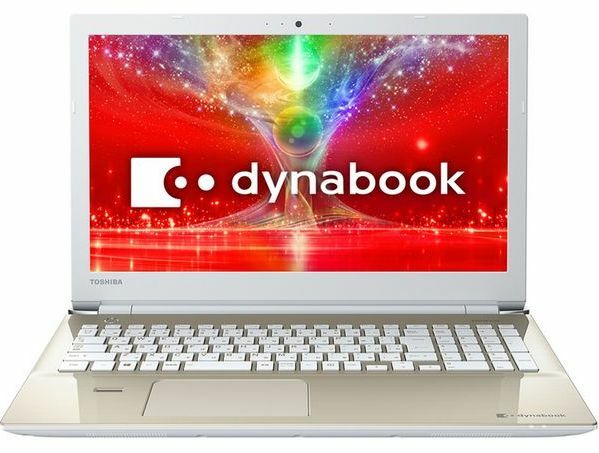 New name but the same reliability, build quality and performance, the Dynabook A55 is a triumphant return. 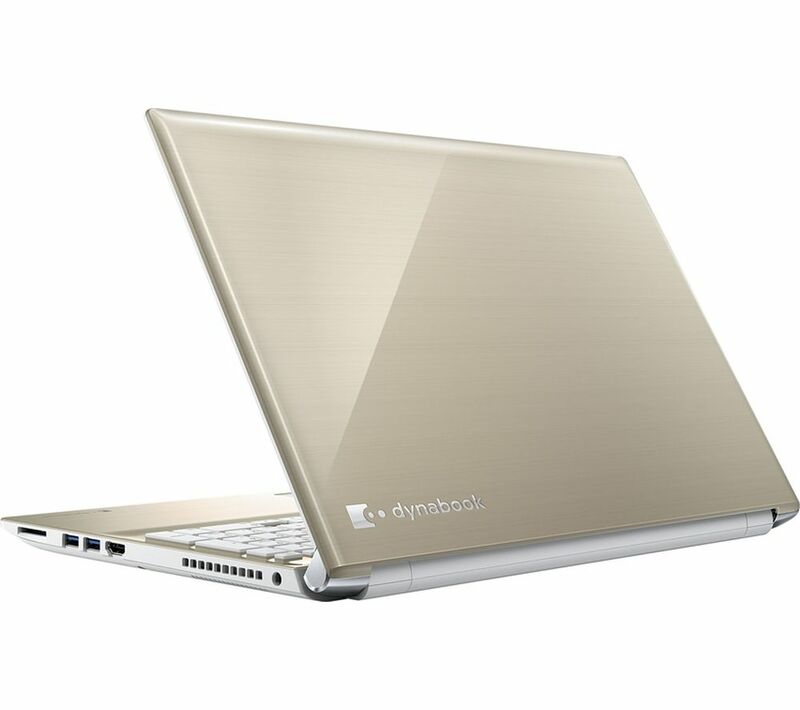 A multimedia powerhouse, this laptop features a fantastic Full HD IPS Display (1920×1080) and Onkyo tuned speakers. 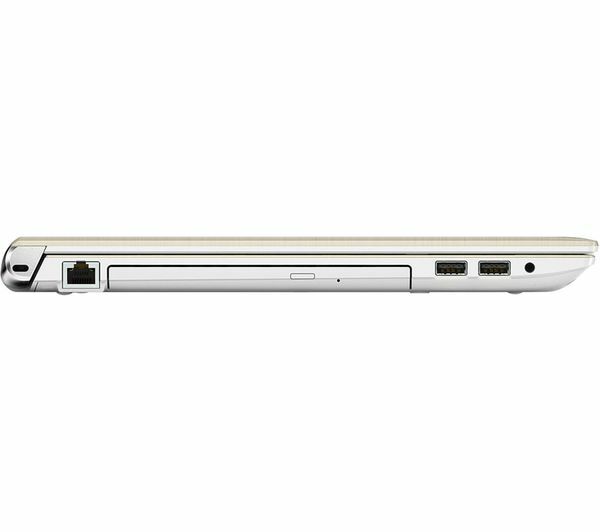 the end result is a laptop perfect for entertainment purposes while also boasting incredible everyday performance. Its screen in particular has a glossy finish which offers visually richer and more striking colours in comparison to other Matte finish HD Displays. With the i5 version selling for £679 at Currys, this laptop represents unbeatable value for money. 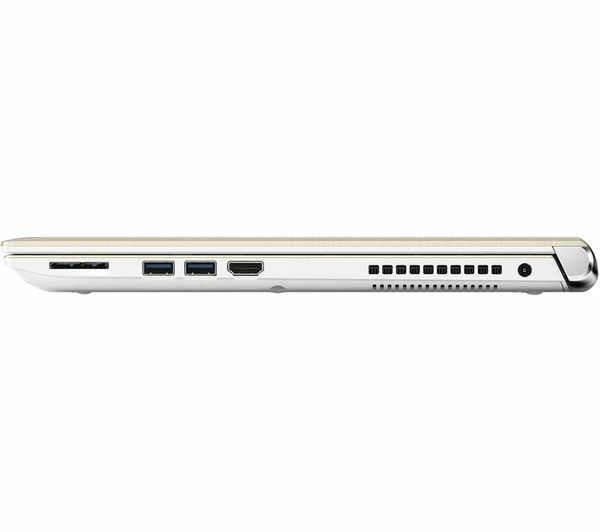 Its i7 8th Generation Quad-Core Processor can handle the most demanding tasks while it also has 8GB DDR4 RAM plus a massive 2TB Hard Drive. Storage won’t be a problem here! All housed in a stylish white and gold chassis, this is a one off laptop you won’t want to miss out on. Images are for illustrative purposes only – As New Condition, Retail Boxed.